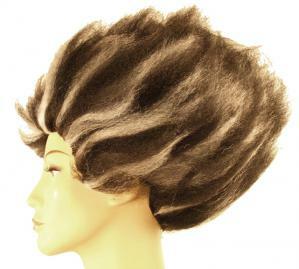 This is an original Cat Style wig with an original look. Everything about this style is funky. No matter how you see it - from the bottom, the front, the rear or the top, this one is a special wig. This Cat wig is popular and its sales are high, just see the number of colors and try to understand why we have so many of them available for you. There are a couple of mixed color combinations and a couple one-tone options available, and all of them will look great on anyone.